Absolutely! We get asked about Hungarian history books fairly often, actually, so we wrote a blog post about it. Hungary is an interesting and beautiful country with a fascinating past, and many books have been written to reflect that. 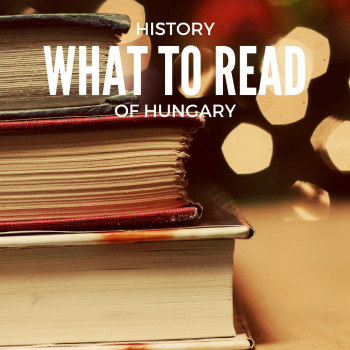 Our list of must-read books about Hungary includes some we’ve read and some we haven’t (yet). All have come highly recommended. 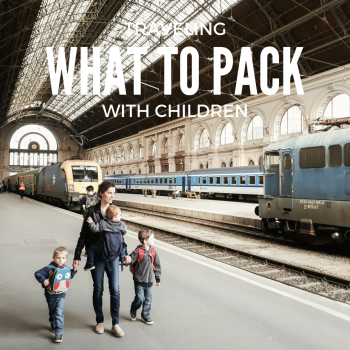 Take a look, and if you know of a great book that’s not on the list, let us know! We’re always interested in great book recommendations.